CRU is pleased to announce the 2nd Stainless Steel Scrap Conference & Award Gala. The event runs alongside the CRU European Ferroalloys conference, due to the networking synergies between these two sectors. The event attracts consumers, traders and processors in the stainless steel industry from the US, Europe, India and Asia. Düsseldorf is a prime location for both events due to the high concentration of industry participants in the region and its convenient international airport. Registration for either event allows delegates to attend the presentations and networking functions of both conferences at no additional cost. Expect to meet over 200 delegates involved in a range of materials including stainless steel scrap, nickel, chrome and molybdenum. Benefit from this unique commercial opportunity! This year, nominations can be made by anyone in the industry. CRU’s Stainless Steel Scrap Conference & Award Gala will announce the Stainless Steel Scrap Executive of the Year 2018. The award ceremony is designed to highlight excellence and innovation within the stainless steel scrap industry. The closing date for all nominations is 1 May 2018. Nominations can be made by anyone in the industry. Once the nominations are in, a short-list will be selected and made available for you all to vote on. 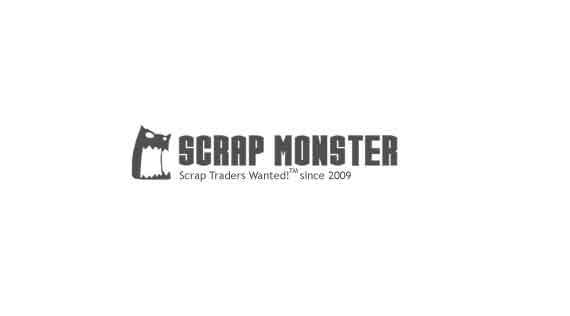 Make a nomination for Stainless Steel Scrap Executive of the Year! Make a nomination for the European Ferroalloys Awards!